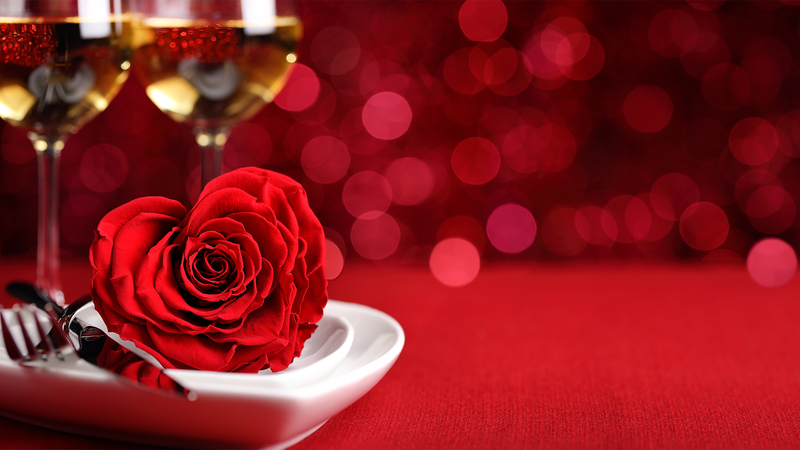 Served from 12 noon – 2pm and 6pm – 9.30pm, at the price of just £35 per person there’s nothing stopping you from spoiling your loved one on the most romantic day of the year! To make it an extra special occasion, why not make a night of it? Upgrade to our dinner, bed and breakfast package for just £140 per couple.